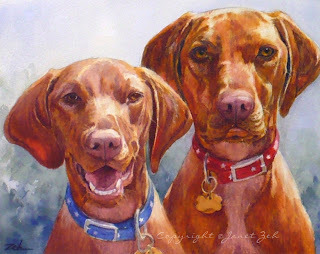 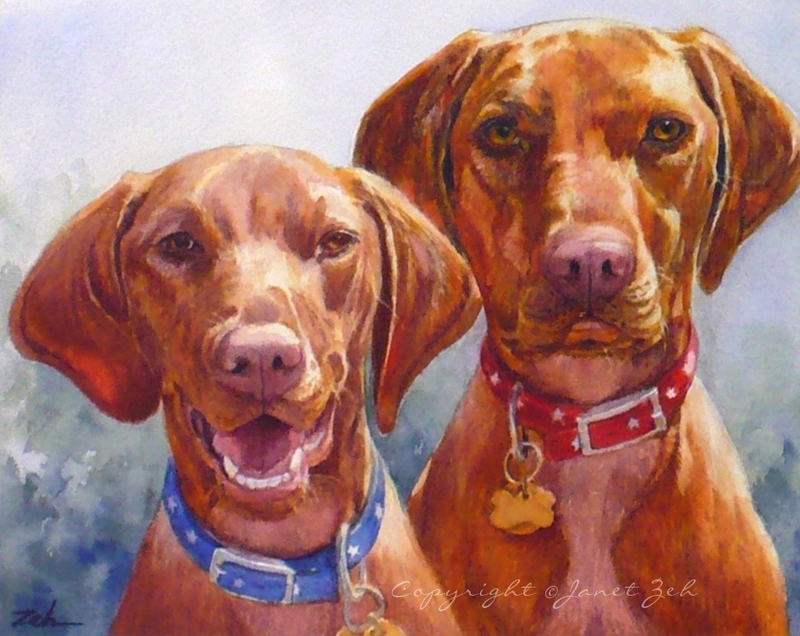 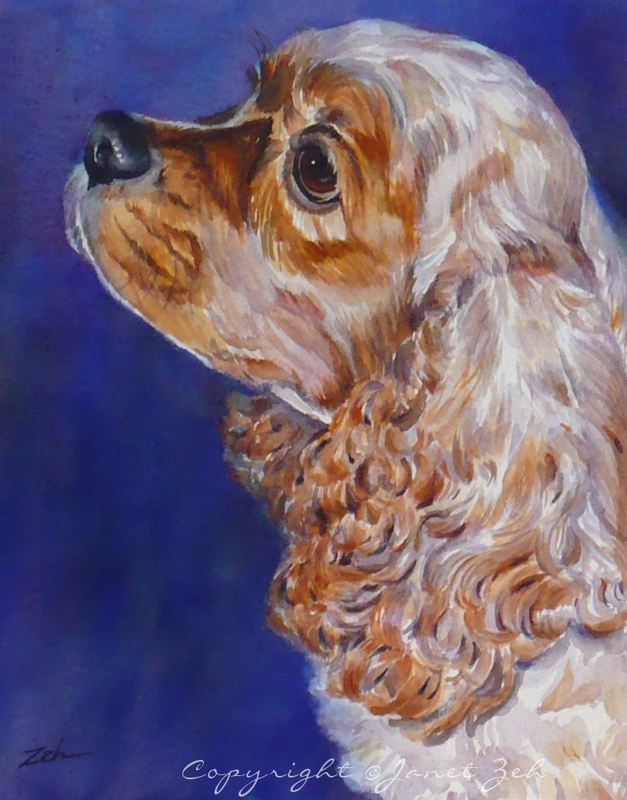 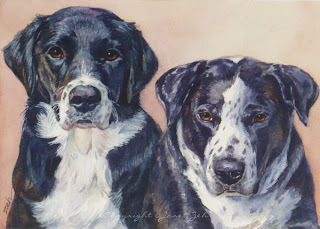 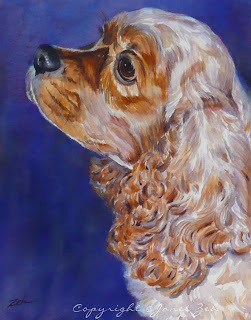 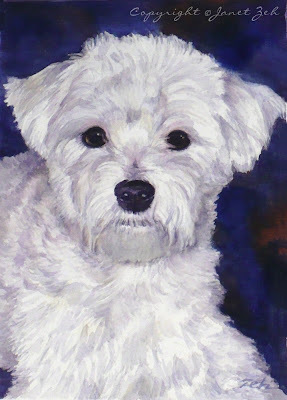 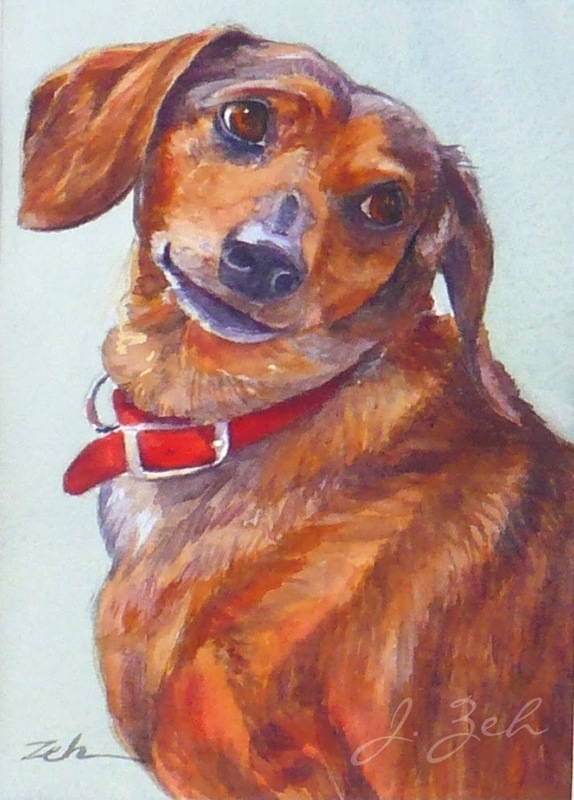 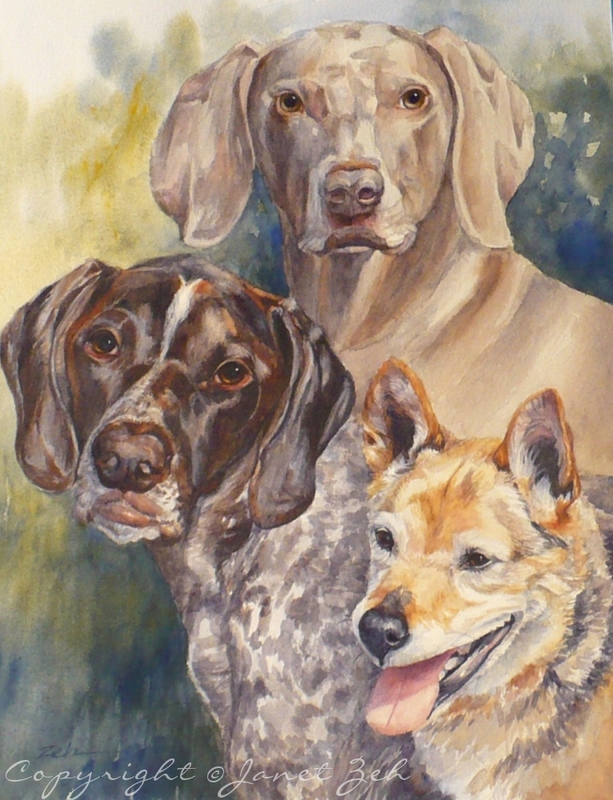 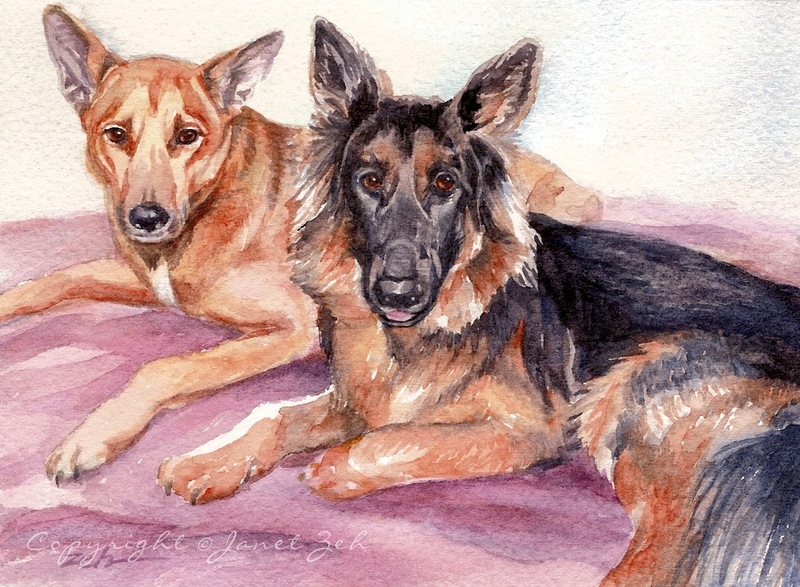 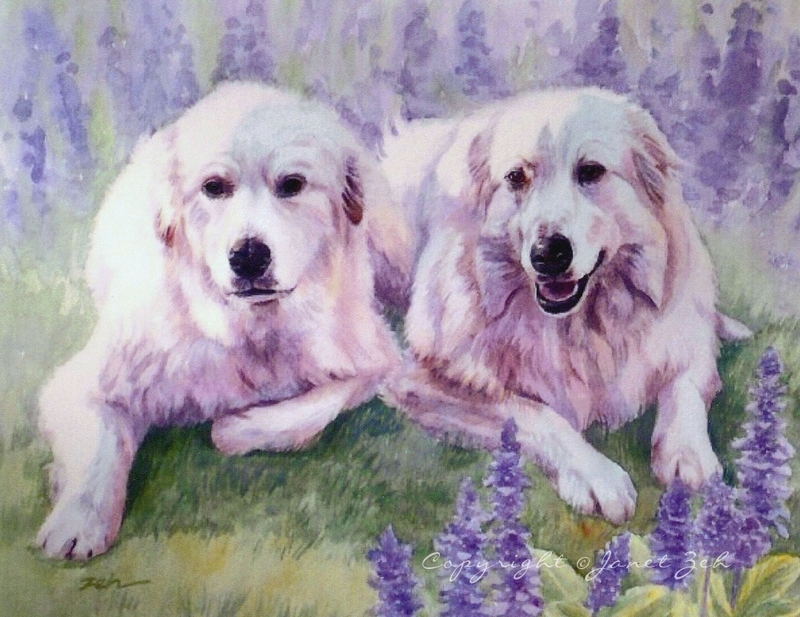 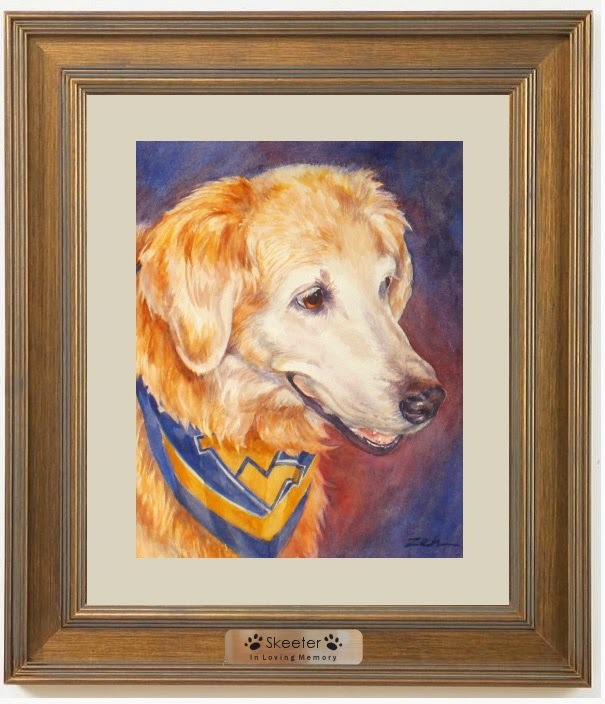 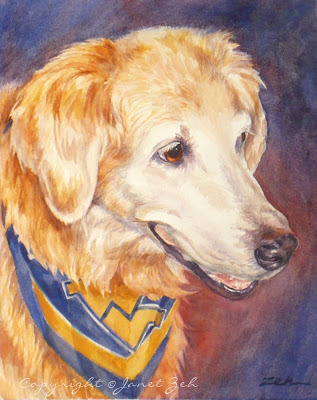 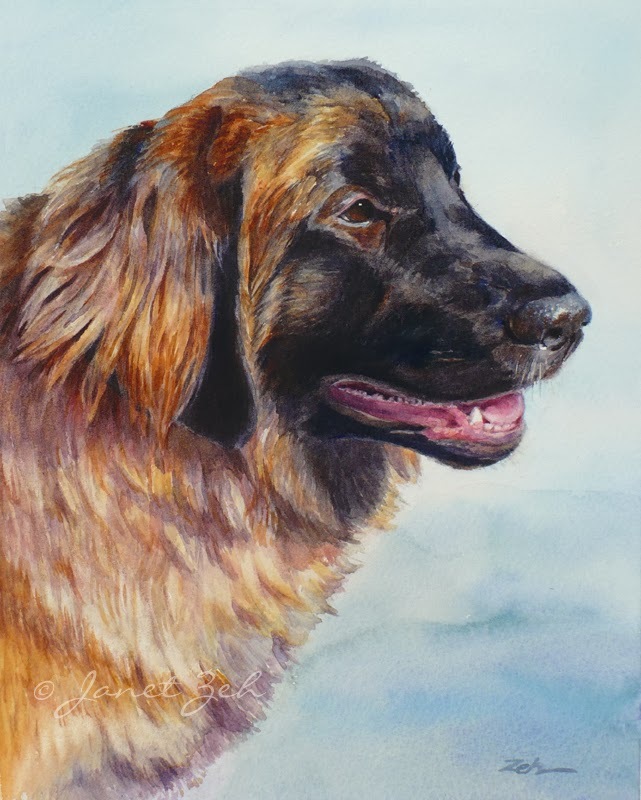 "It is such a wonderful and happy likeness of him that my husband and I find joy in it every day"
Remember your sweet girl or boy forever with a custom, hand-painted portrait. 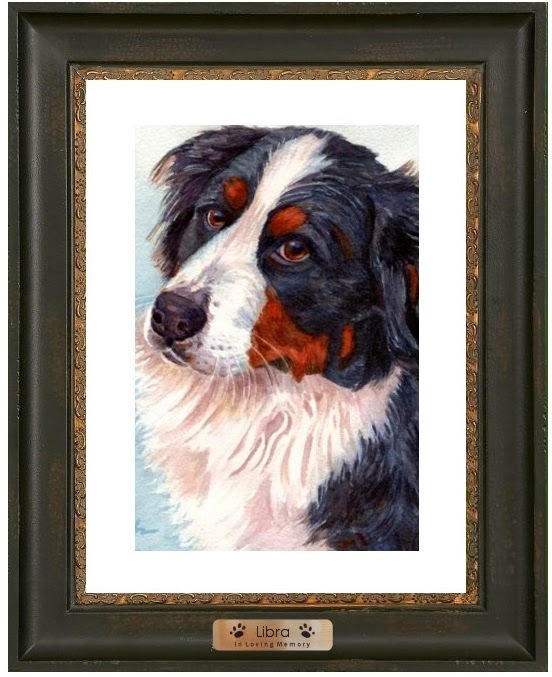 Portrait includes an engraved brass name plate with your pet's name and a sentiment of your choice. 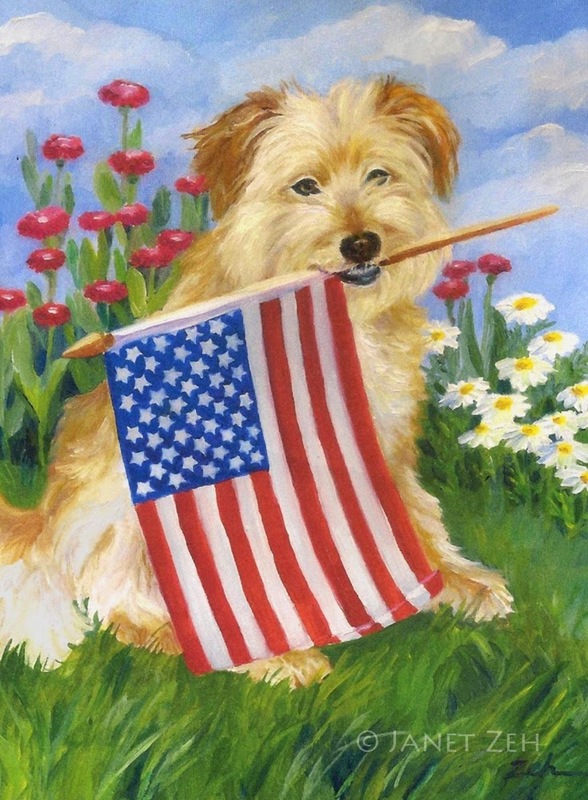 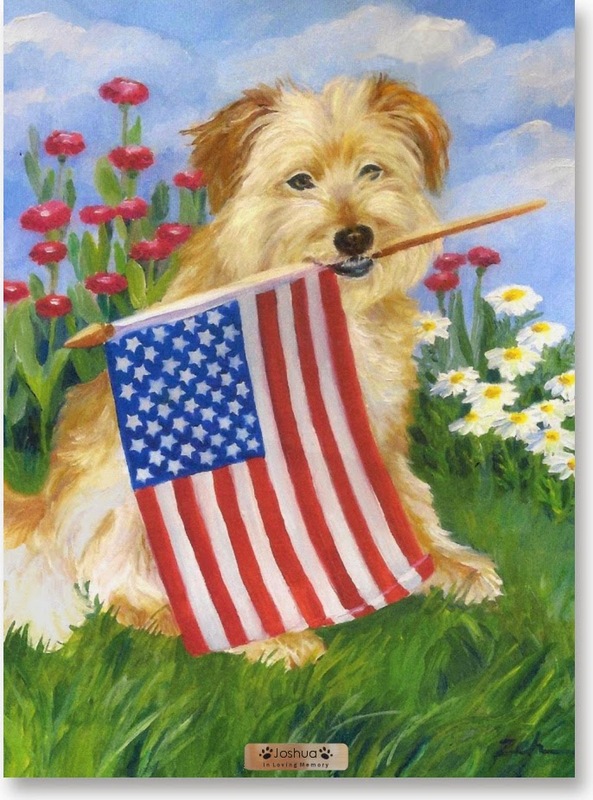 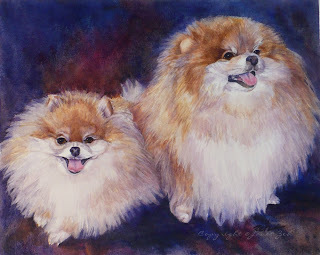 Oil portraits are painted on high quality archival canvas with painted side edges. Framing is optional for this type of canvas. 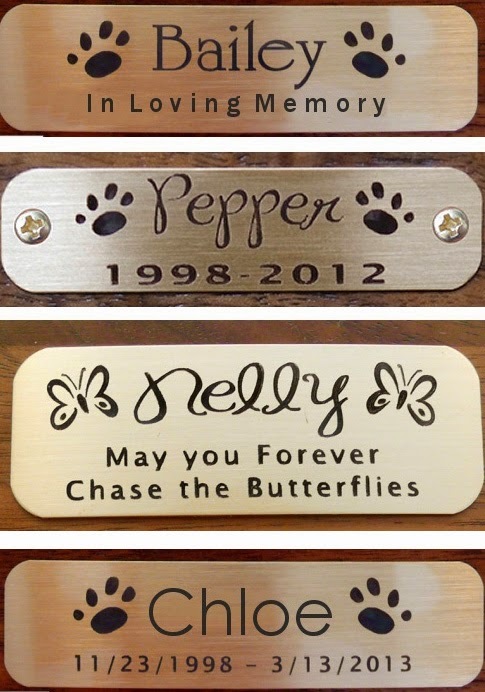 A small engraved brass plate (2 or 3 in wide by 1/2 inch high) with the name of your dog, 2 paw prints (optional), and an additional line of your choice is included (see image samples below). 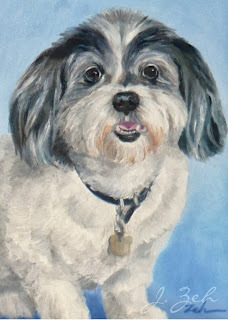 The plate can be attached (with included adhesive or brass screws) to your frame or to the edge of the canvas painting. 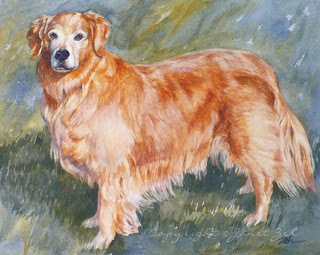 Find some good pictures of your dog - the larger the better. 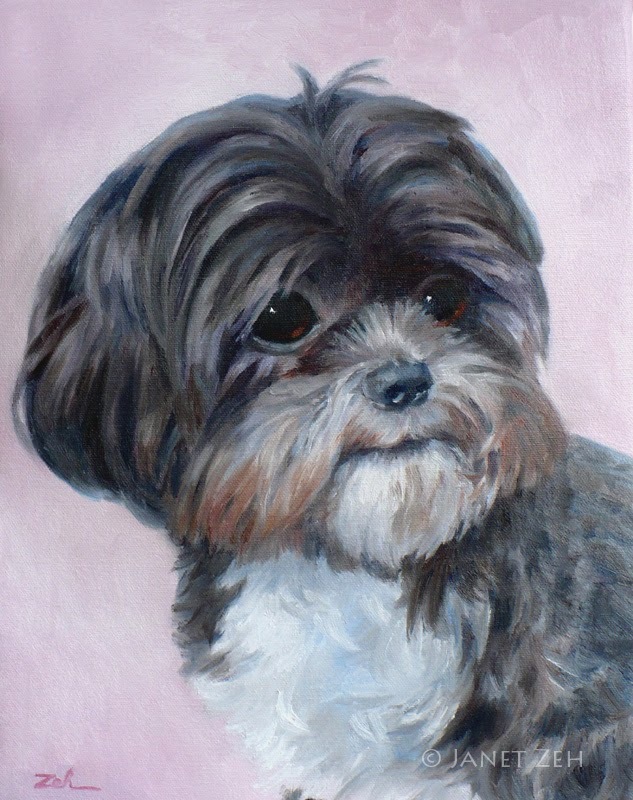 Oil painting is done on acid-free wrapped canvas with painted side edges and is unvarnished. 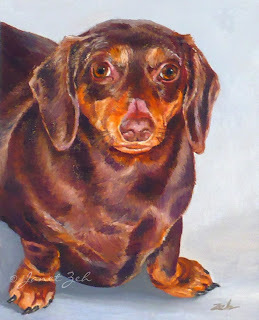 Your painting will be dry to the touch, but please wait six months if you wish to varnish to allow the oil paint to thoroughly cure.